Lightweight and powerful Battery for you YAMAHA XS650 ! 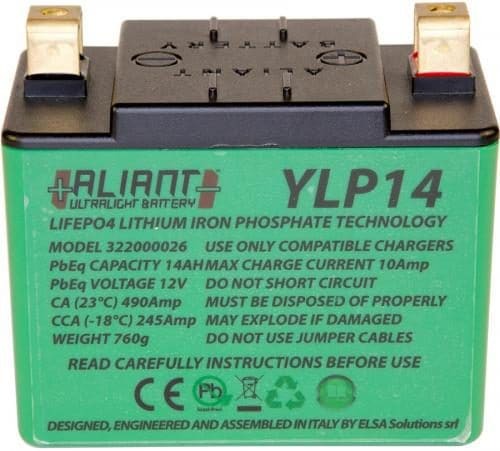 This Lithium Battery has a Cold cranking power 245 Amps ! Normal Battery’s have around 160 / 180. With this Battery your XS650 will start at his best.